People are being asked to refrain from washing their cars, topping up swimming pools or using sprinklers. 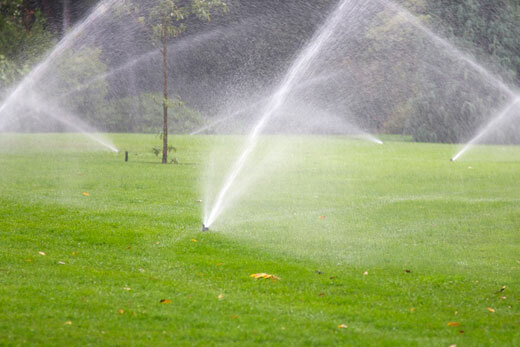 Calls to conserve water in the Matata area are being echoed by the Whakatane District Council. The council warned residents last week that the water supply was “reaching an uncomfortable low”. The council posted to its Facebook page this morning that there has been no change in the water storage system overnight. “So we’ll need to continue conserving water wherever possible in the meantime.